Coconut water vinegar is derived from raw coconut water and is actually a traditional food! 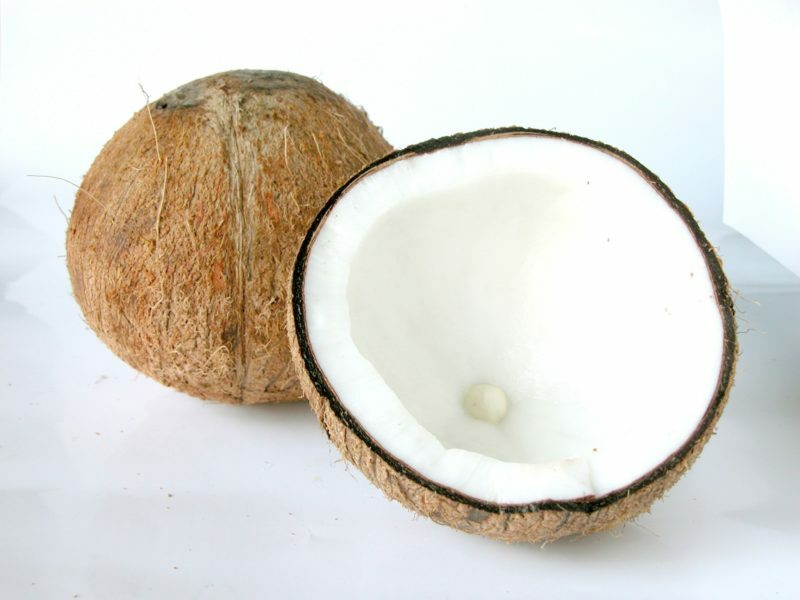 Historically, coconuts were cracked open and left to ferment into a vinegar. Now, companies like Tropical Traditions have figured out how to continue this tradition without compromising quality. I like companies that stick to the traditional raw approach and use the mother of vinegar (a bacterial culture, similar to the SCOBY used in preparation of kombucha) to make future batches. I would use coconut water vinegar in replace of recipes that would call for rice vinegar or white wine vinegar; some examples are my Seaweed Salad or Pulled Pork Wraps with Lime Basil Pesto and Pickled Shallots. The amount of nutrition in coconut vinegar varies greatly by company. I like getting my coconut water vinegar from Tropical Traditions.